I Was Injured In A Car Accident; What About My Medical Bills? When you’re injured in an accident of any kind, whether it’s a car accident, a slip-and-fall, or any other sort of tragic incident, it turns your entire life upside down. Indeed, depending on how serious your injury is, some people feel like their life is over. It’s not over, of course, but you may have a long and expensive road to recovery ahead of you. Who’s going to pay for those expensive medical bills that rack up, and what about those to come in the future? Learn about filing a personal injury claim when you’re hurt in an accident, and how a Knoxville injury attorney can help. The first thing that you should understand is that almost no personal injury settlement includes an open-ended option for paying ongoing medical bills. When you receive a settlement in an injury case, you will be awarded a lump sum for your injuries and damages. This means that you need to file suit to get enough to cover your past, current and future bills at one time. 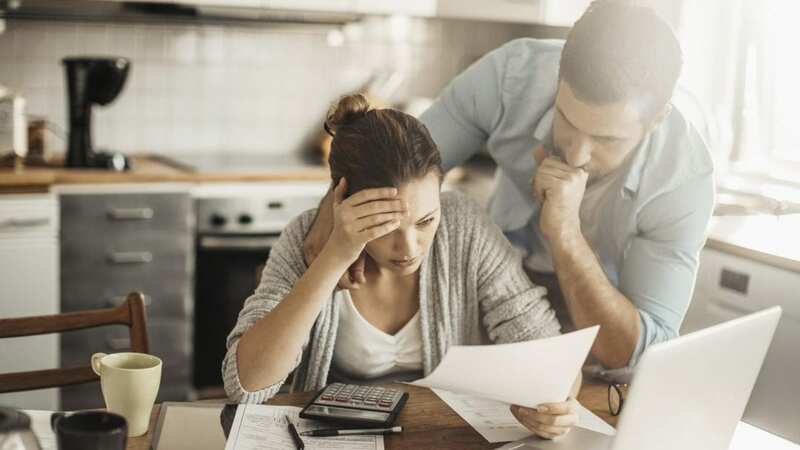 It can be very difficult to put a number on these figures, but that’s partially why medical bills aren’t the only thing for which you can receive damages. What Can You Get When Hurt in an Accident? When you’re hurt in an accident, in addition to medical bills, doctor’s visits, rehab, and medication, you may also be entitled to settlements to cover the wages you have lost by not being able to work as well as for future potential lost earnings. In addition, you may also be eligible to receive damages for lost relationships, pain and suffering, emotional damages and a host of other conditions and ailments resulting from your condition. Together, these awards may be enough to not only pay for your treatments but to allow you to live your life with little stress while you work on getting back on your feet. Another important thing to remember is that you will only receive payment from insurance companies up to the maximum limit of the policy. That means if you have bills in excess of $10,000, but the policy paying out maxes out at $8,000, you will still have $2,000 outstanding. You may be able to get a settlement for the full amount, but that doesn’t necessarily mean the responsible party will be able to immediately pay the extra money. It could take a long time to recover the difference. That’s why a lot of people carry supplemental insurance to handle coverage gaps of this sort. If you are involved in an accident and you get injured, you will need help in your corner, someone who knows the law and knows how to face insurance company tactics to avoid payouts. It’s important to have someone there who you can trust and who will protect your rights every step of the way. If you find yourself in this situation, remember that you’re not alone. The Tennessee personal injury attorneys at the McMahan Law Firm are here to help. Give us a call for a free case evaluation and to get on the road to compensation for your damages today.